How many times have you sinned against someone, asked them to forgive you, but you did not ask God to forgive you? I have done this many times. While I can somewhat clear up the relational breakdown between another person and me, there is still an offense against God. All sin is against God, and there are no exceptions. 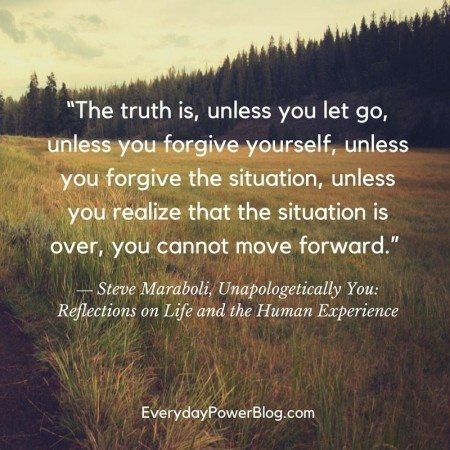 There was no caveat that said to forgive only when the other person deserves it or to forgive if they ask for forgiveness. 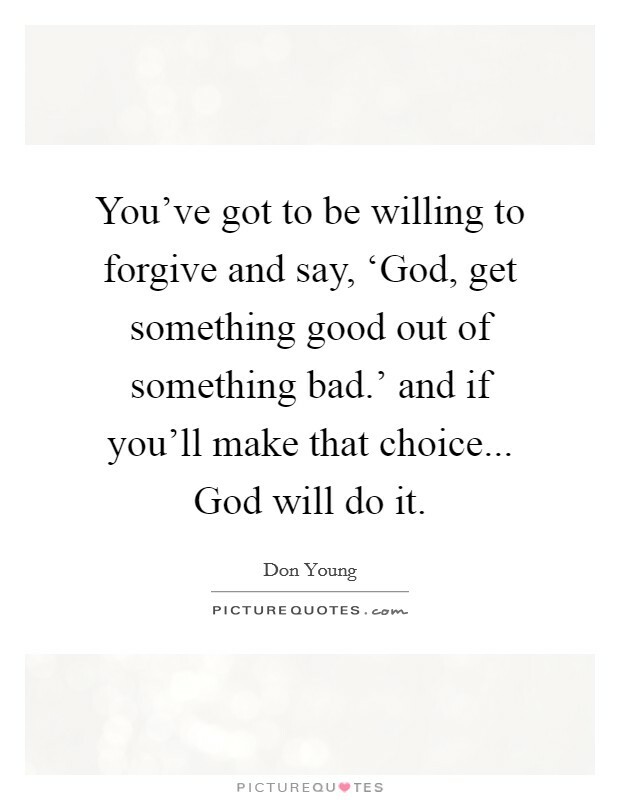 Matthew 6:15 says, "If you do not forgive men their sins, your Father will not forgive your sins." This is serious business. God forgives His children when they sin if only they come to Him and in an attitude of repentance and ask to be forgiven. God�s grace is so great that it can cleanse the sinner from his sin so that he becomes a child of God. Even when we stumble, we can be forgiven still.